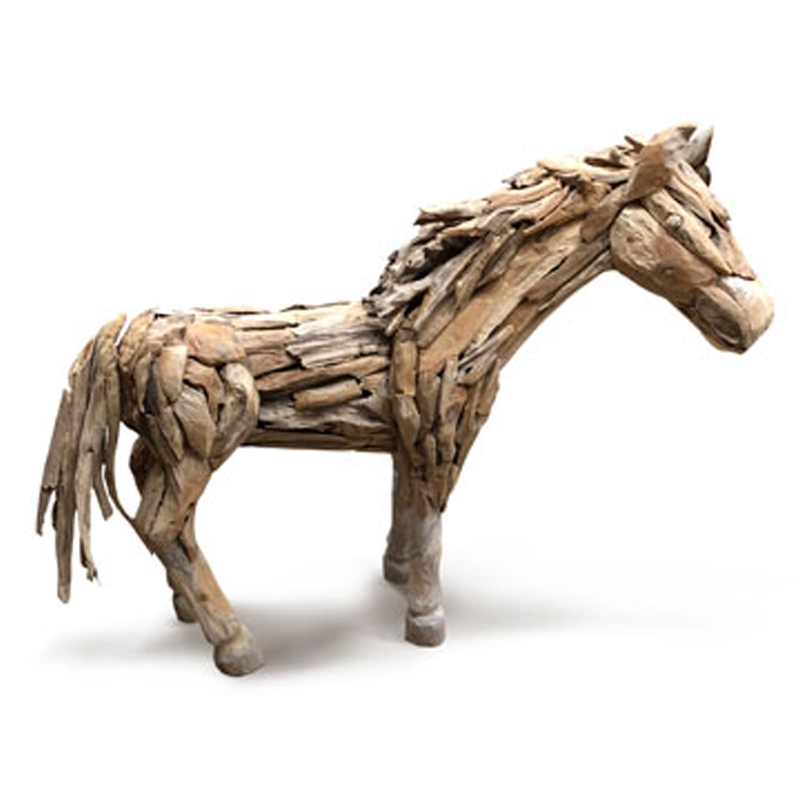 Add a contemporary style to your home by introducing this magnificent Driftwood Mini Horse Looking Ornament. It has a beautiful design that'll be sure to stand out and impress, whilst creating a homely environment in any home. The driftwood materials further complement the design to enhance the homely style.